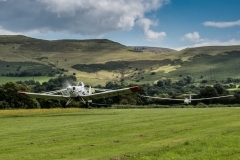 Flying gliders with Black Mountains Gliding Club in the Brecon Beacons. 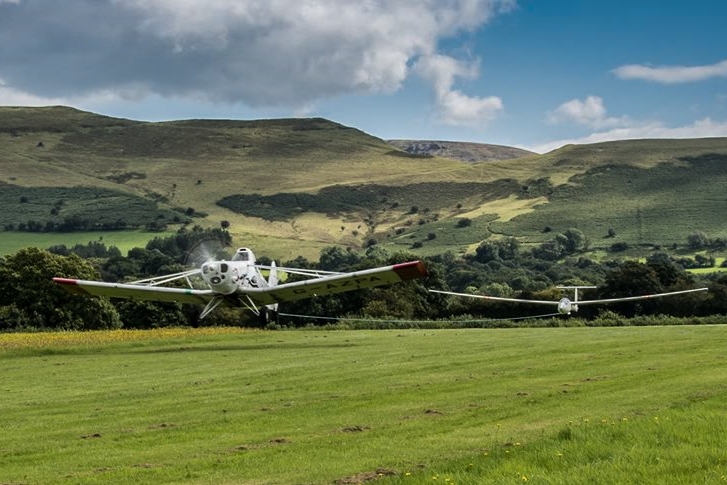 Fly with us at Talgarth. 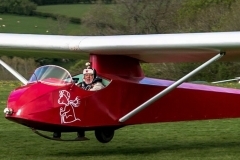 Come and fly with us at Talgarth. We’ve access to over 100km of ridges, excellent wave flying in most wind directions, and mile after mile of breathtaking cross country flying. And with relative few airspace restrictions. We provide training for all levels of pilot from complete beginner to those looking to develop to the next stage. 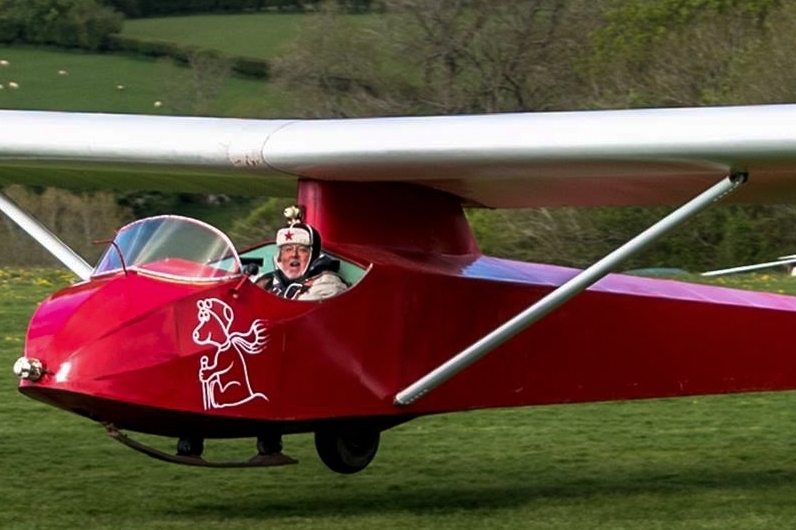 In 2019 we will be running a number of courses aimed at all levels of pilot. 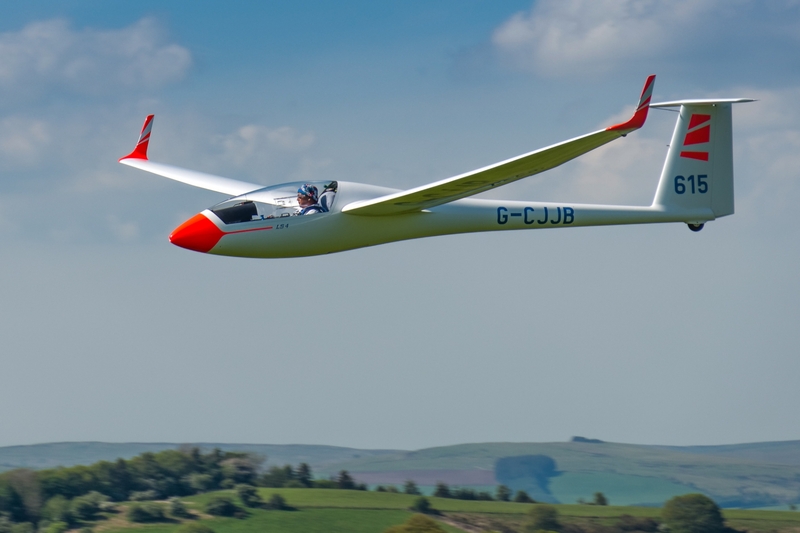 For those who just want to give gliding a go, we fly over 400 Gliding Experience flights a year. Check out or reviews. You can book these or buy a voucher as a gift here. We typically have around 200 good soaring days a year. And our average flight times are among the longest in the UK. If you have any queries please don’t hesitate to get in touch with us.